A lot has happened this month and we’ve learned about many interesting products and business ideas. We’ve decided to break the mould a bit and increase the number of ideas put on display within the #InterestingProduct series, covering products worthy of your attention and sales. Our previous recommendations can be viewed here. Today, we’ll showcase 3 interesting concepts plus a simple marketing solution and a bold approach to changing tires. The idea is very simple at its core. Many households have access to natural gas. However, there aren’t that many stations offering this type of fuel. For a regular user, the best case scenario would be to have such a station right next to his house. It would secure his needs and possibly allow fuel sales to other drivers. Such an approach would significantly increase the popularity of this solution. The project has been ongoing for some time now (since 2014). We’re looking forward to it winning more private and business users. Multi-storey parking lot by Dong Yang Park. It’s getting increasingly difficult to find a parking space in the city. The usual “solutions” offered by authorities aren’t helping much. Apparently, there are indeed simple and efficient solutions, though. We’ve seen something similar in Germany, for example. They were pretty extensive though, and it wasn’t clear if it will be possible to apply them elsewhere. The concept by the Korean company is way more compatible and easy to implement in a highly urbanized area. Sun charge controller by M-Tronics. The idea of a smart city and sustainable energy is near and dear to us. It’s not only about the environment, but also about the efficiency. Imagine a gas station right next to a house, apartment complex, company, or a garage. You’re saving time and money but you can also make some by letting other drivers fill up. Instead of driving around, trying to to find a parking spot, then a parkometer, and then looking at your watch all the time, you can just pull up and leave your car. Isn’t that great? What do you reckon, when’s this going to be a standard solution? All photos and videos courtesy of their respective owners. A Chinese company Madebylink.com produces stove fans. See here for more product information. 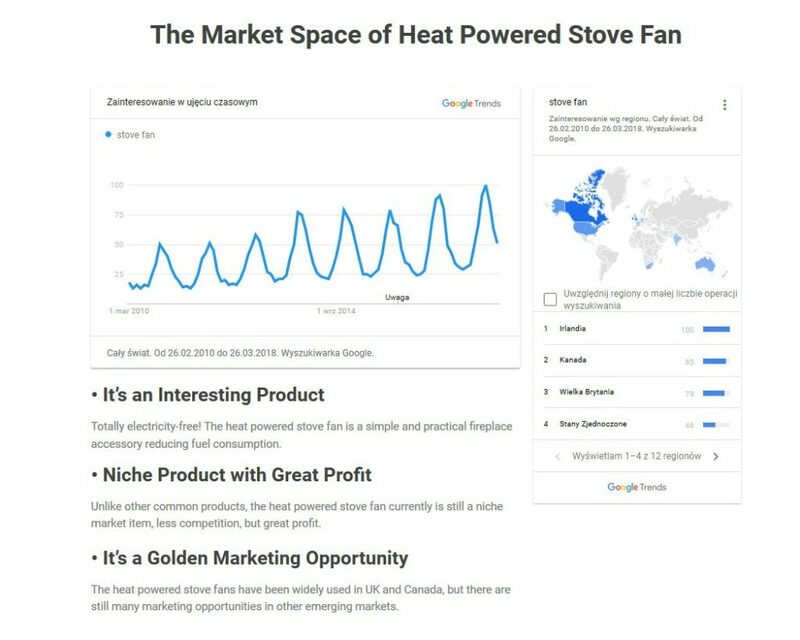 The reason we’re mentioning this is because there’s an easy way to trigger the buying need and develop a market potential in the eyes of the buyer using Google Trends. Take a look at the screenshot. The execution could probably be a bit better. The fact remains, this is encouraging piece of information for a potential wholesale buyer. And a little something for all biking enthusiasts. Which one of you guys would go for tires like these? Would they perform well? 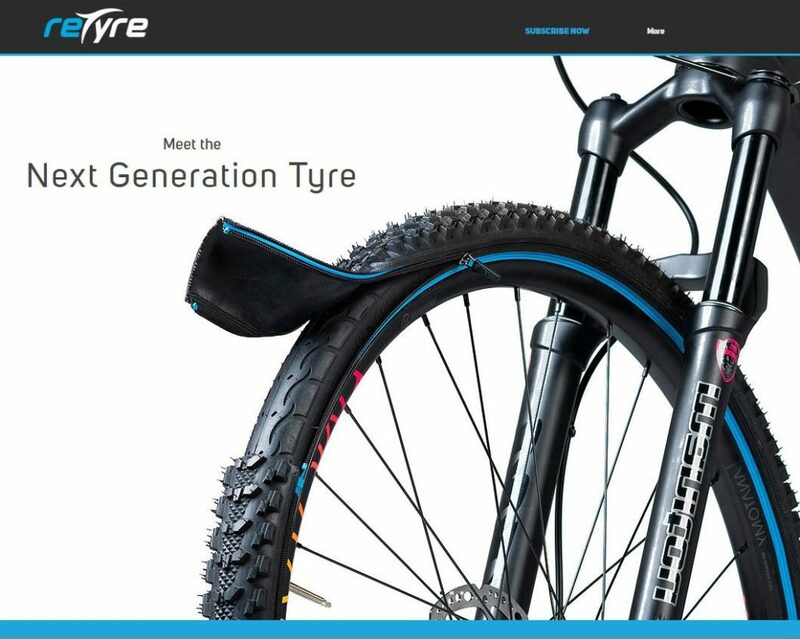 Product information www.retyre.no.